This two-lecture course explores how the movies, and the people who watch them, have changed over the past half-century. It will consider how films often both mirror and shape real life. In the 1960s, Julie Andrews in The Sound of Music informed our image of what the ideal woman was. By 2010, the ‘hero’ of The King’s Speech, was shown coping with a debilitating stammer. The first of two lectures, both illustrated with movie clips, shows the changes in what it was and is to be a woman, a man, or a lover. The second lecture examines heroes and villains, then and now. Pretty Woman, 1990. Dir. Gary Marshall. Black Panther, 2018. Dir. Ryan Coogler. Gilad Stern has a master’s degree in public administration. 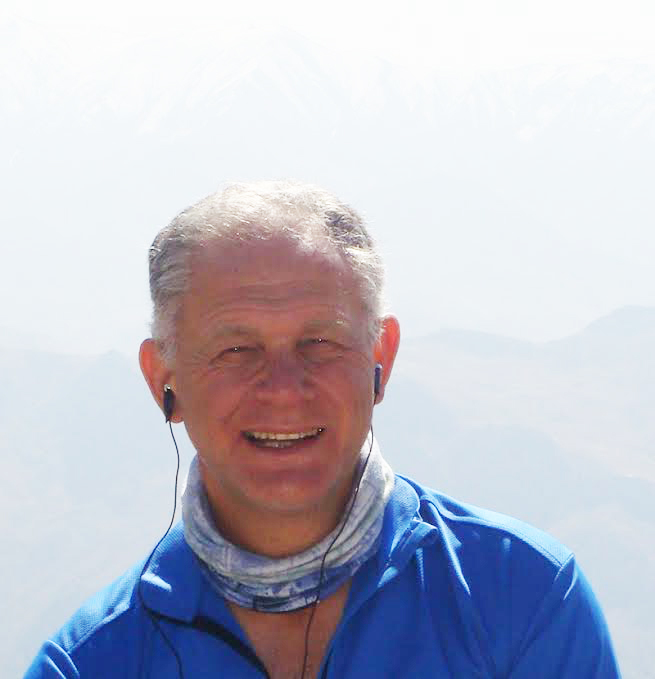 He has worked for the past 29 years as a management consultant, and is an active mountaineer and trail runner. He has an interest in linguistic anthropology, especially the language of race and prejudice. He lectures on management at UCT’s Commerce Faculty. He loves the movies.